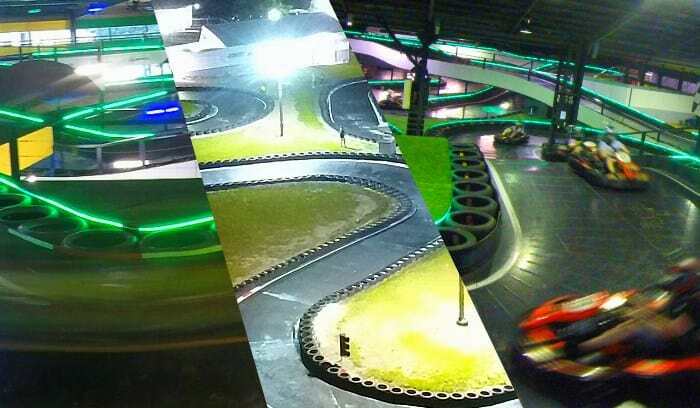 Good news – it’s all Slideways, all throughout the school holidays, now with extended night racing at Slideways Go Karting World Pimpama! Driving down to the Gold Coast to head to the Commonwealth Games or to simply to soak up the sunshine? Why not drop by for a race!